AKB48 member Iriyama Anna (入山杏奈) tells her fans on Twitter on 4 October 2016 that she has opened her official Instagram Account. 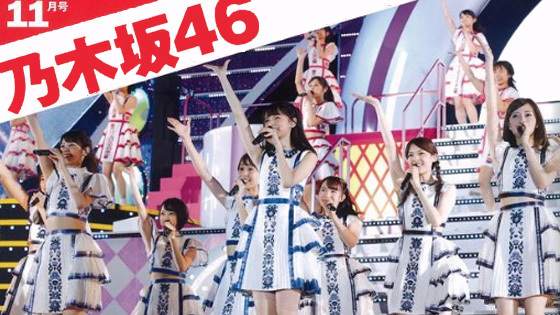 Nogizaka46 will be cover girls of magazine "Top Yell" (2016 November issue), the magazine will be released on 6 October 2016. 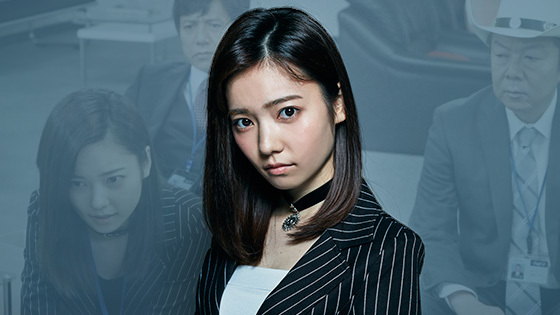 TV Asahi's upcoming situation comedy drama "Keishichou NASHIGOREN Ka" new screenshots have been revealed on 4 October 2016. 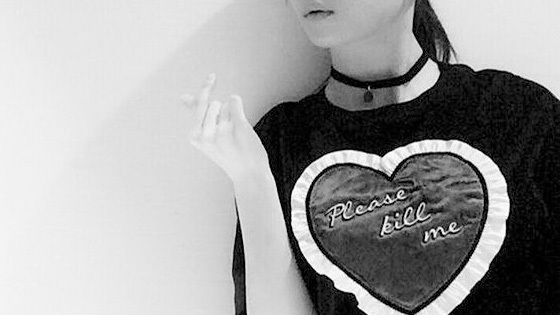 AKB48 member Shimazaki Haruka's Instagram account seem to have been deleted, her Instagram page becomes "Page Not Found". 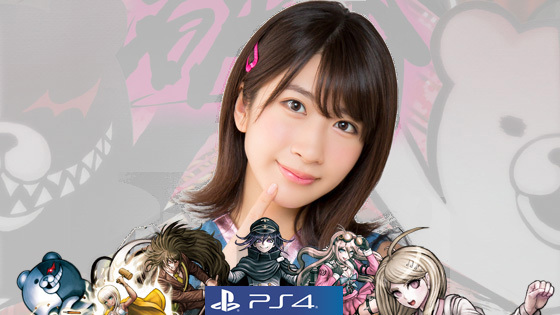 Former AKB48 member Ishida Haruka will be one of voice caster in PlayStaion 4/Vita game "New Danganronpa V3: Everyone's New Semester of Killing". 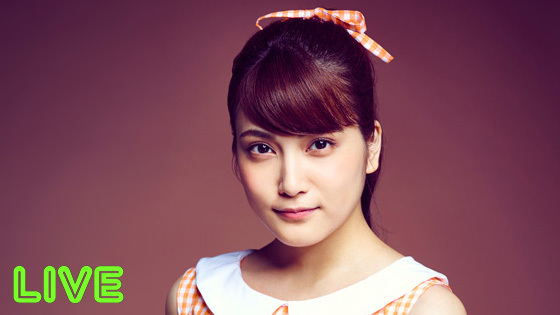 Stage Play "Utahime" (歌姫) will be LIVE Streaming on LINE LIVE on 5 October 2016 (17:00 JST), AKB48 member Iriyama Anna (入山杏奈) is the leading actress Kishida Suzu of the Stage Play. Kagoshima Convention has release a series of promotion video "Kagoshima Oshi! 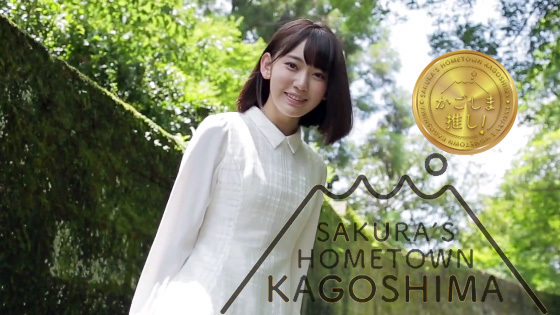 Sakura's Hometown Kagoshima" to attract more tourist to visit Kagoshima City, the new videos feature HKT48 member Miyawaki Sakura.